We provide all the essentials to your golf day: clubs, carts and a GOOD time. Whenever you come out feel free to browse our Pro Show with a variety of Golf Enderlin merchandise. 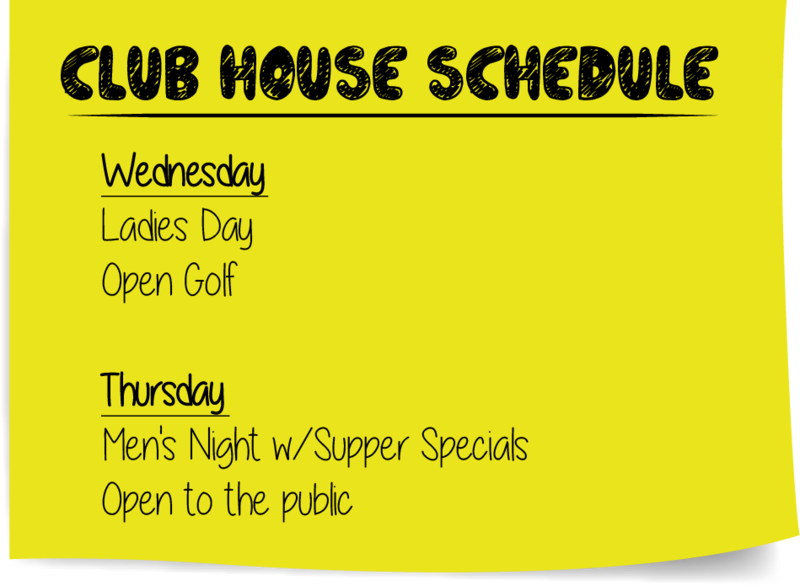 Our Club House is the perfect place to hold your next event, wedding reception, company picnic or any party! 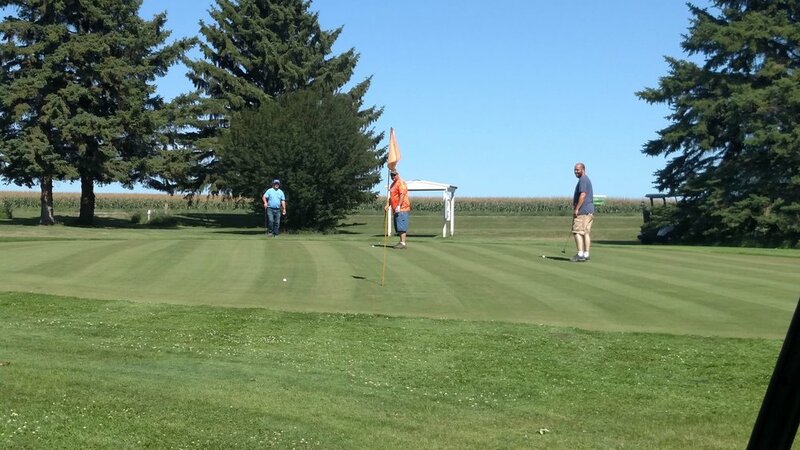 With a full bar and great catering services the Enderlin Golf Club is a regional favorite open from approximately mid-April to mid-October (weather permitting). Call 701-437-2369 for more information. From Fargo: Take I-94 west to the Buffalo-Alice exit. Turn left and continue south on Highway 38. Turn right onto Highway 46 to Enderlin and follow signs through town.